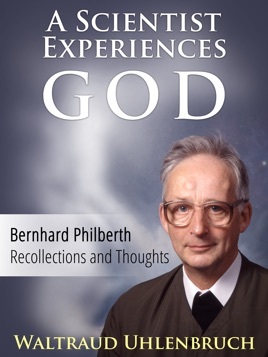 In this book, the renowned physicist, author and – since 1972 – also priest, Bernhard Philberth, talks about his life. He gives a candid account of his mystical experiences, his discoveries and inventions, his extraordinary path to the priesthood, his family, his public engagements and much more. The book also contains some contributions by his brother, Prof. Dr. Karl Philberth, about Bernhard himself and his concepts in physics. There is also a chapter on the PH Foundation, which he established for the education of poor Philippine students and financed together with his brother Karl. The book also features a few brief testimonies by Philberth scholars. Bernhard Philberth’s experiences and thoughts, written down by Waltraud Uhlenbruch, reveal how a man of genius and deep faith allows himself to be inspired and guided by God throughout his life.